Thank you to our entire school community for donating soup for the Soup-er Bowl! We collected 2,646 cans of soup!!!! Amazing!!!!! 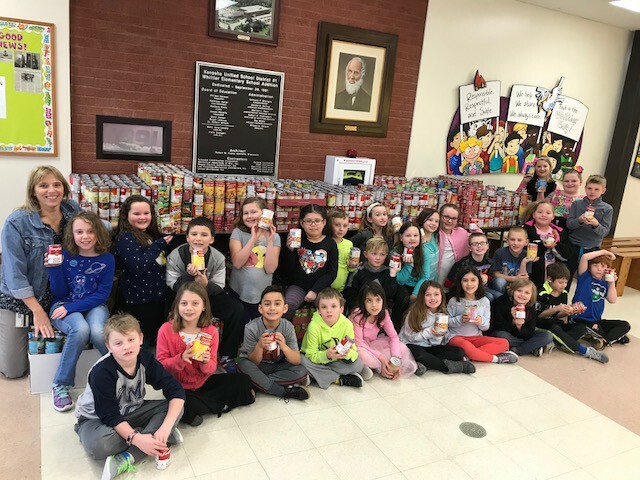 Unfortunately, Jeffery collected 3,568 cans of soup-- so Mrs. Curley will be having a "soup mixture" dumped on her very soon by the Jeffery students. Mrs. Vasarella's class was our first place class with 307 cans of soup!!!! We are excited that between our two schools we collected 6,214 cans of soup for the Shalom Center. We exceeded our goal of 5,000 cans!!!! Way to go Whittier!!!!!! We are so thankful to be able to help out this wonderful organization and so many in our community!!! Thank you everyone!!!!!! 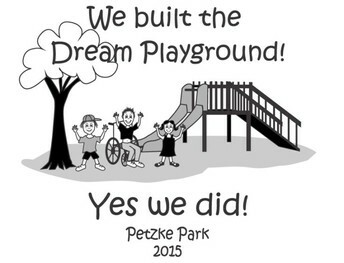 Together WE created the beautifulDream Playground! This will be our second season of play and we want to ensure that everyone has an amazing time and enjoys playing there with their family and friends. 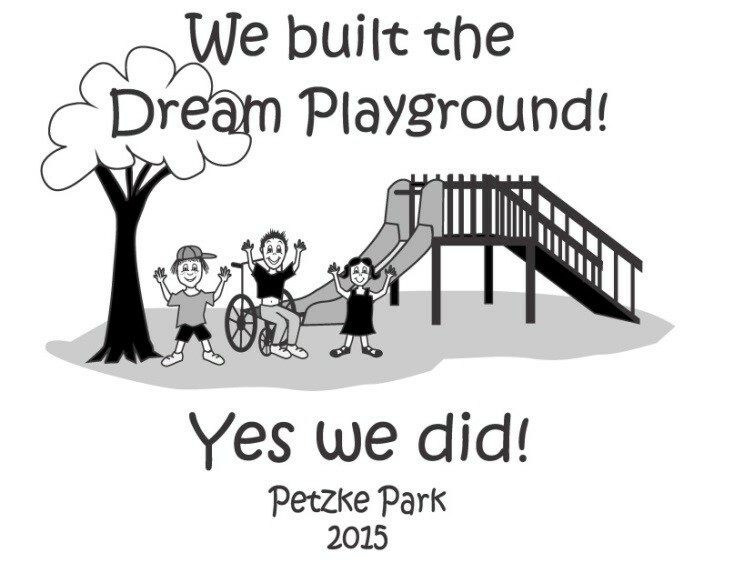 We are developing the Dream Playground Ambassador Program to raise awareness and promote safe, healthy, inclusive PLAY ! We need YOU to volunteer to help us. If you want to become a member of our amazing ambassador team you will need to attend one of these mandatory meetings where you will be given an application form to fill out and receive your instructions/ training. Please come and show your support for the beautiful playground that our community built by attending ONE of the meetings listed below.